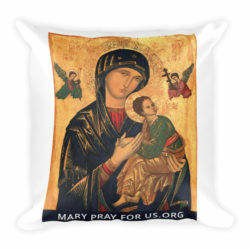 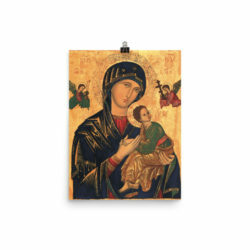 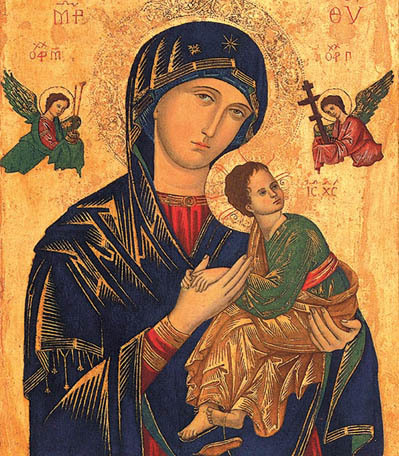 The world-famous icon of Our Mother of Perpetual Help entrusted to the Redemptorists by Pope Pius IX, can now be part of your daily life. 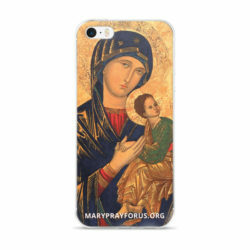 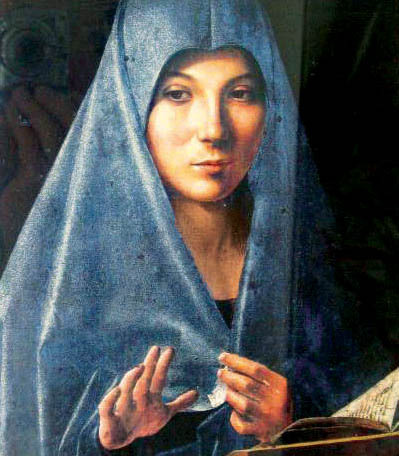 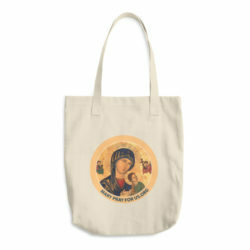 By carrying Mary’s Icon, you will become an evangelist of her love and mercy as you grow closer to Jesus. 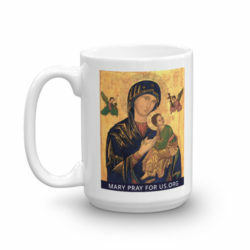 We encourage you to engage with Mary over your morning coffee, to relax with her in your living room, and to remember her even when texting on your phone. 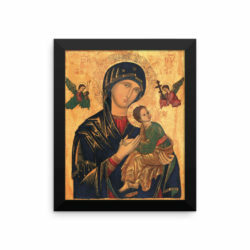 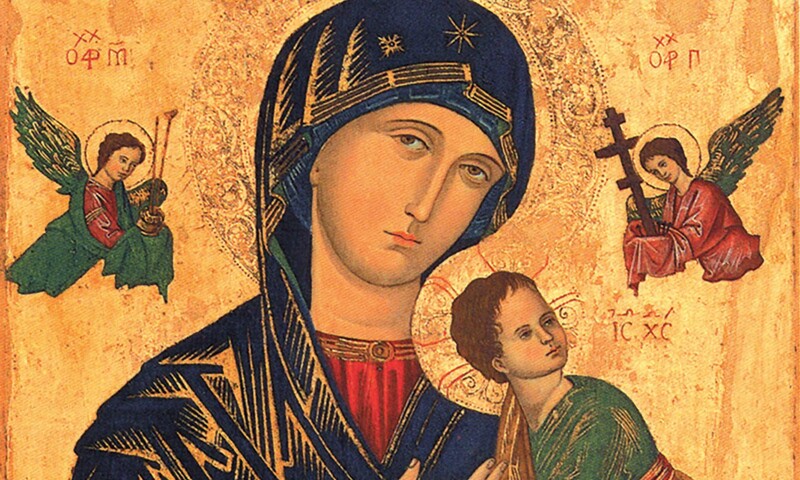 All donations are used to continue the world-wide ministries of the Redemptorists, a religious congregation of Catholic priests and brothers founded in 1732, and keepers of the Icon of Our Mother of Perpetual Help. 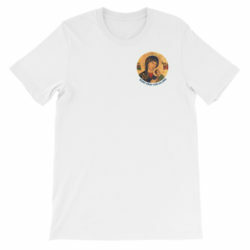 Please note: At present we are only able to fulfill order in the United States.